Morning to night, there are hundreds of CelebrityLifeSM activities happening. They vary by ship. Just check the daily onboard newsletter for the lineup on your sailing. A nominal charge applies for some activities. We’ve divided them into different categories: Taste, Learn, Revive, and Play. 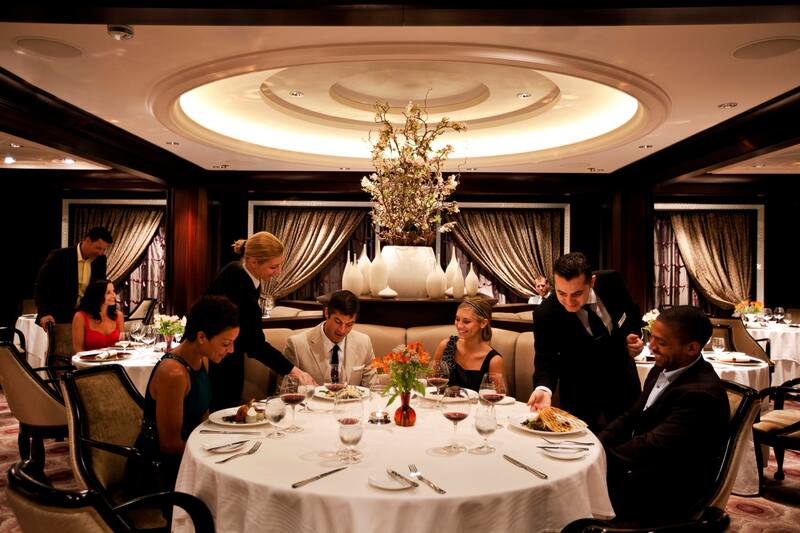 There’s no better time to learn something new than while you’re on a Celebrity ship. Guests can exercise their gray matter—and have some fun—with activities designed to spark intellectual curiosity. See just a few of our cleverly entertaining CelebrityLifeSM enrichment activities. After all their event activities, guests can relax and revive with all things “wellness.” We’ve designed a collection for rejuvenation inside and out. Click below to see some of the CelebrityLifeSM activities that await. Now for the fun stuff, and these are just a few examples: Lawn games, casino tournaments, and pool volleyball. Event attendees who want to have some fun will have an arsenal of engaging activities. Designed to keep them on their toes and challenge their competitive spirit, here are just some of our ready-for-action CelebrityLifeSM sports and games. 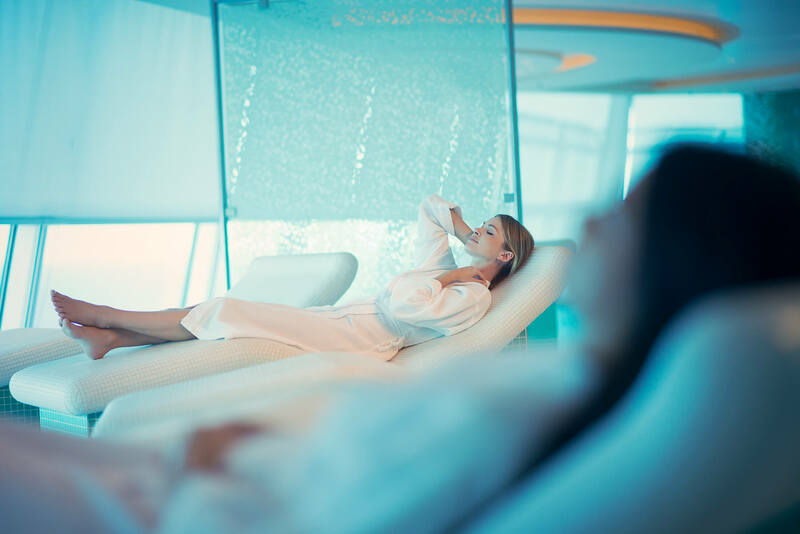 Canyon Ranch SpaClub® treats guests to everything needed to look and feel their best—from massages, facials, and state-of-the-art exercise equipment, to exercise classes and aesthetic treatments like Botox® and Juvéderm®.